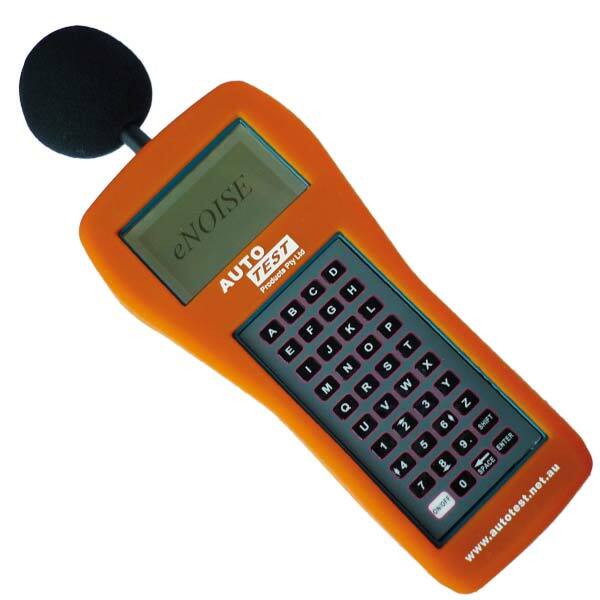 The AutoTest® eNoise is a hand-held, stand-alone portable instrument for the measurement and analysis of sound pressure level emitted by stationary vehicles at a nominated engine speed. Pre-programme for 2 or 4 stroke and 1 to 8 cylinders. The Stationary Exhaust Noise Test Procedures for In-Service Motor Vehicles was first prepared by the Motor Vehicle Environment Committee (MVEC, the precursor to LTEC) in 1999 to introduce a national approach to measuring exhaust noise. Previous to this, some jurisdictions had developed their own approaches and the differences in these approaches could have led to inconsistencies in test results. A uniform approach ensures that vehicle owners will get an accurate assessment of whether their vehicle complies with national noise standards. This noise emission standard for motor vehicles adopts the UN Economic Commission for Europe (UNECE) Regulations for motor vehicle noise. The UNECE regulations refer to ISO 5130 “Acoustics – Measurement of Sound Pressure Levels Emitted by Stationary Road Vehicles” which provide the noise testing procedures for in-service vehicles.